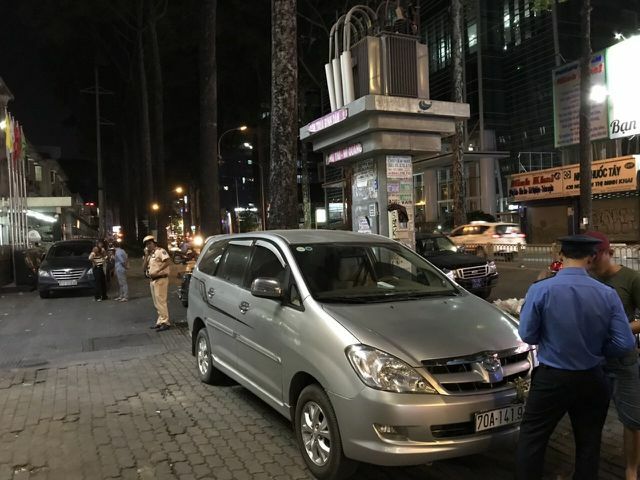 Police in HCM City's District 1 worked overnight to deal with illegal parking on March 24-25. 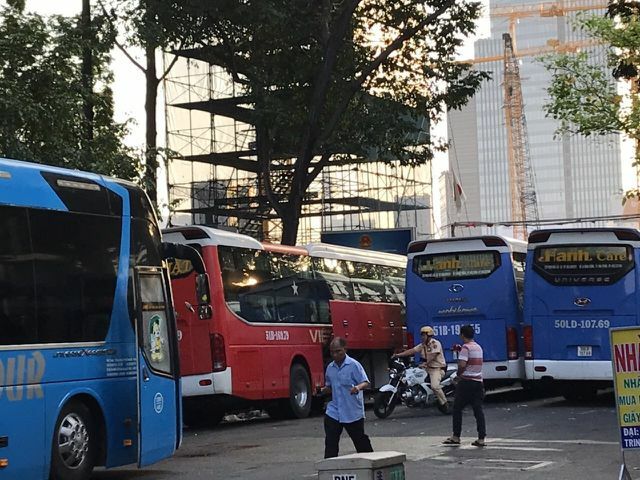 According to police in District 1, they are still working with the Department of Transport and ward police around Ben Thanh Market, Bui Vien Street and major hospitals to deal with illegally parked cars, taxis and buses. 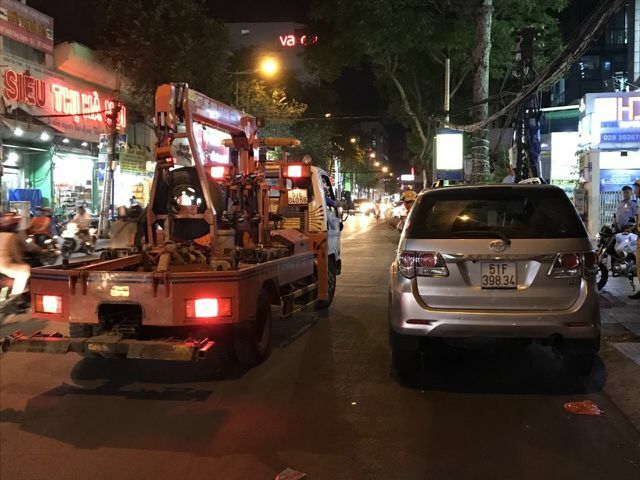 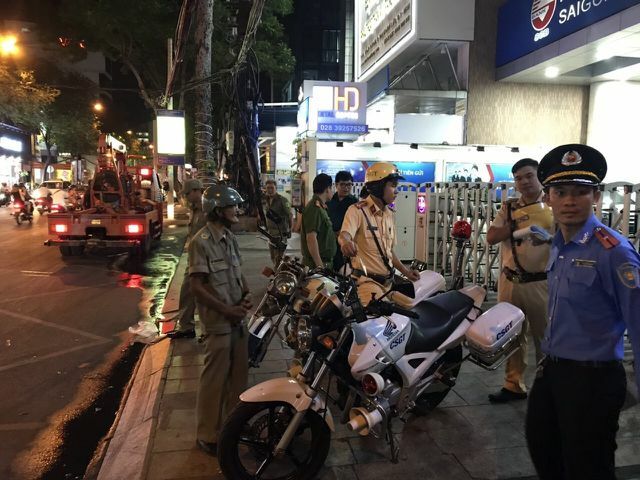 On March 24, they patrolled Nguyen Thi Minh Khai, Ton That Tung, Pham Ngu Lao, Tran Hung Dao and Cong Quynh streets and 12 cases were dealt with and two vehicles seized. 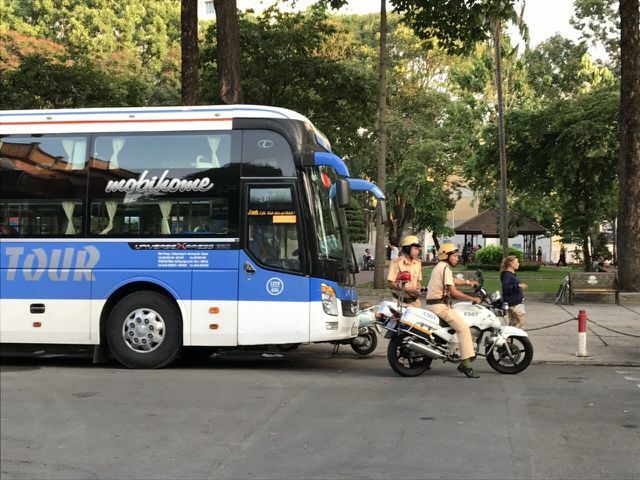 The police in District 1 will continue to work with other agencies to deal with illegal parking, especially towards passenger buses and taxis, in the city centre.